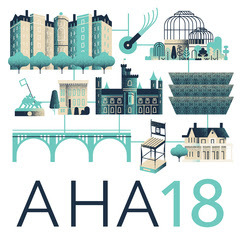 If you are attending the American Historical Association conference in Washington, DC, I recommend you stop by the Center for Research Libraries’ booth and learn about their collections and initiatives. In my opinion, we underutilize our CRL membership and should be taking more advantage of their extensive resources. Learn about CRL at http://www.crl.edu/. 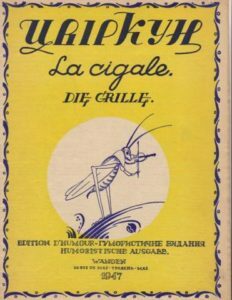 The Slavic and East European Materials Project (SEEMP) at the Center for Research Libraries has digitized newsletters, pamphlets, and other documentation created by emigrees who left the Ukraine in the 1930s and 1940s. These publications, spanning 1945-1954, “provide texture and detail about how a group of displaced people carried on with their personal and professional lives in the first decade after the war….”1 The Ukrainian Émigré Press Collection includes holdings currently located at Harvard University, the University of Toronto, and the Ukranian Free Academy of Sciences in New York City. The titles can be accessed through CRL’s catalog and links to the titles are included in the finding aid. 1 “Window Into Lives of Ukranian Refugees, 1945-1954,” Center for Research Libraries, accessed 11/18/2018, http://www.crl.edu/impact/window-lives-ukrainian-refugees-1945-1954. This collection can be searched or browsed. A few of the pamphlets include English translations. 1 “Chinese Pamphlet Digitization Project.” Accessed October 4, 2017. https://dds.crl.edu/view/about_hunter. A political pamphlet from the People’s Republic of China, 1949; Illinois Public Records Project, 1942; Bosnian nationalist newspaper, Zagreb, 1995. The UC Berkeley Library is a member of the Center for Research Libraries (CRL), a partnership of more than 200 university, college, and independent research libraries. 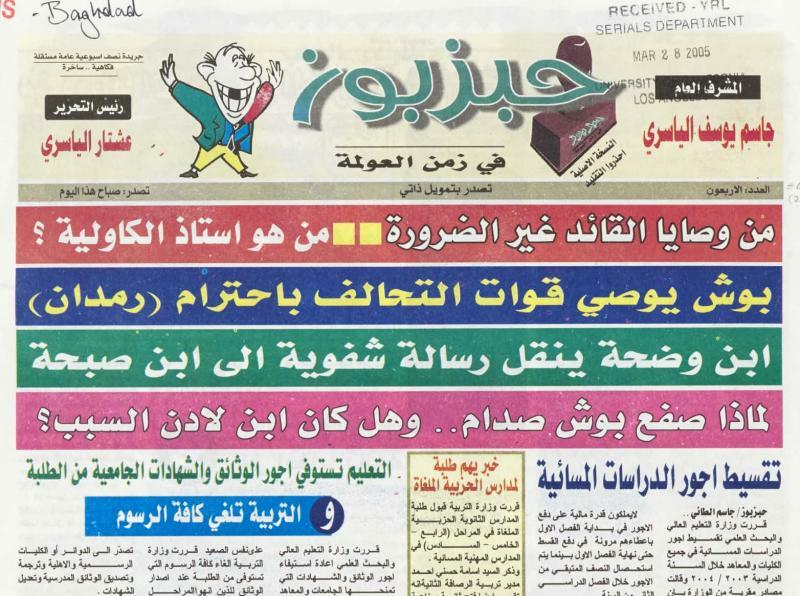 CRL acquires and preserves newspapers, journals, government documents, archives, and other primary source materials from a global network of sources, making them available to researchers through interlibrary loan and digital delivery. CRL’s deep and diverse holdings support research in the history of science, economics, law and government, immigration and population studies, international diplomacy, and cultural studies. CRL functions as a branch library of extraordinary resources with user-focused services. (Lpendse (at) library.berkeley.edu), UCB Library coordinator for the CRL. 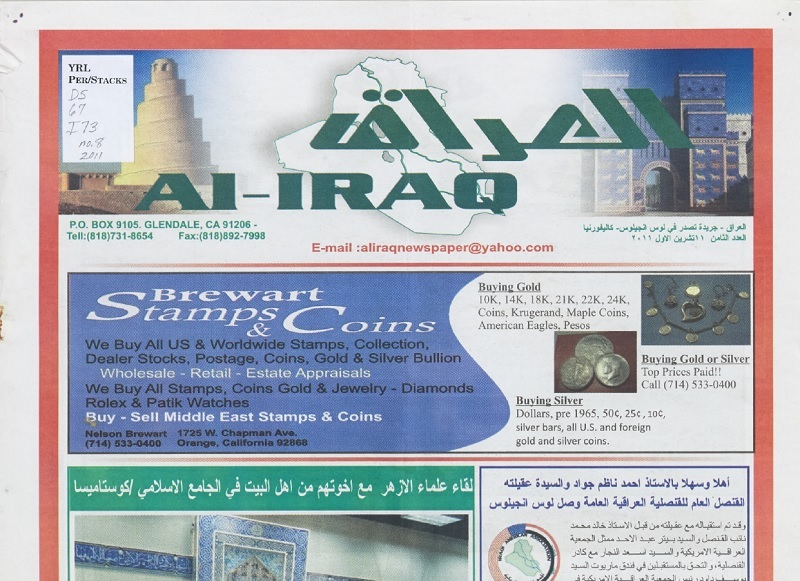 The Middle East Materials Project (MEMP) at the Center for Research Libraries has digitized two newspapers related to Iraq, from original holdings at UCLA Libraries, that are now available to researchers.